Discover the awe-inspiring world of life in the ocean at the world’s largest aquarium. Step into S.E.A. Aquarium™ and immerse yourself in a magical marine world seen through our planet’s largest window to the ocean. With more than 800 species of marine animals, the aquarium is home to majestic manta rays, enormous goliath grouper, Napoleon wrasse, and other gentle giants of the sea. Come face-to-face with over 200 sharks and uncover the centuries of myths about these ocean predators. Sneak a peek at a moray eel in a rocky crevice or tour an underwater reef community. 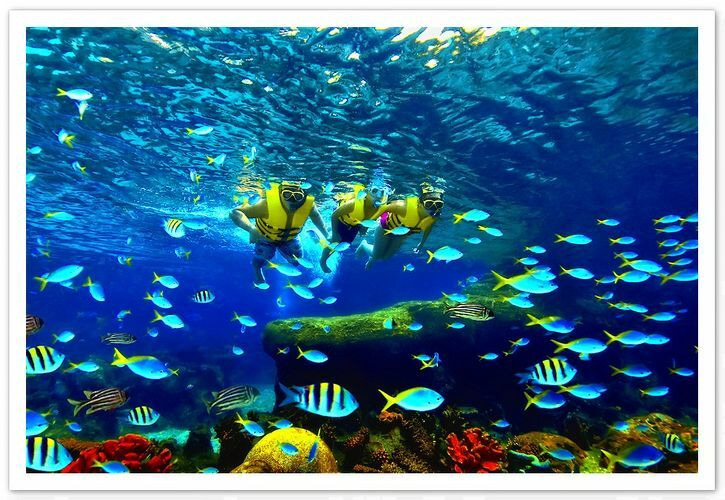 Discover and unfold the endless wonders of our blue planet at S.E.A. Aquarium™.